The following organizations have been instrumental in Vecino's growth. 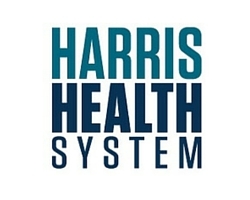 The Harris Health System is a fully integrated healthcare system that cares for all residents of Harris County, Texas. 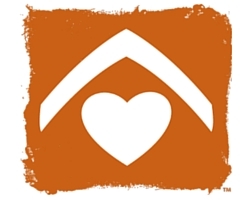 BakerRipley (formerly Neighborhood Centers) builds vibrant communities to keep Houston a place of opportunity for all who are working for a better life. 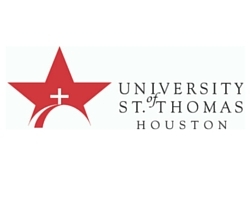 The University of St. Thomas Houston is a Catholic university in the heart of Houston that fosters engagement in a diverse, collaborative community. 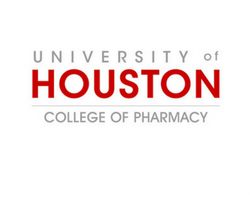 The University of Houston College of Pharmacy is a leader in education, research, service and pharmacist-delivered patient care to a diverse society. 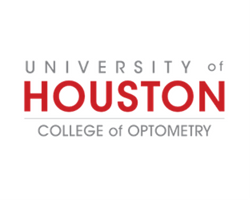 The University of Houston College of Optometry is a lead in education, vision research and patient care. 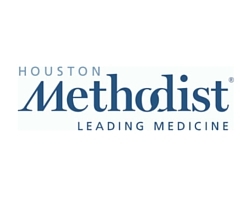 Since 1952 it has been continually growing and innovating to meet the demands of the ever changing health care marketplace.